Marine Concrete Structures: Design, Durability and Performance comprehensively examines structures located in, under, or in close proximity to the sea. 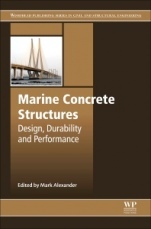 A major emphasis of the book is on the long-term performance of marine concrete structures that not only represent major infrastructure investment and provision, but are also required to operate with minimal maintenance. Chapters review the design, specification, construction, and operation of marine concrete structures, and examine their performance and durability in the marine environment. A number of case studies of significant marine concrete structures from around the world are included which help to reinforce the principles outlined in earlier chapters and provide useful background to these types of structures. 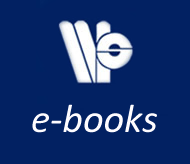 The result is a thorough and up-to-date reference source that engineers, researchers, and postgraduate students in this field will find invaluable.